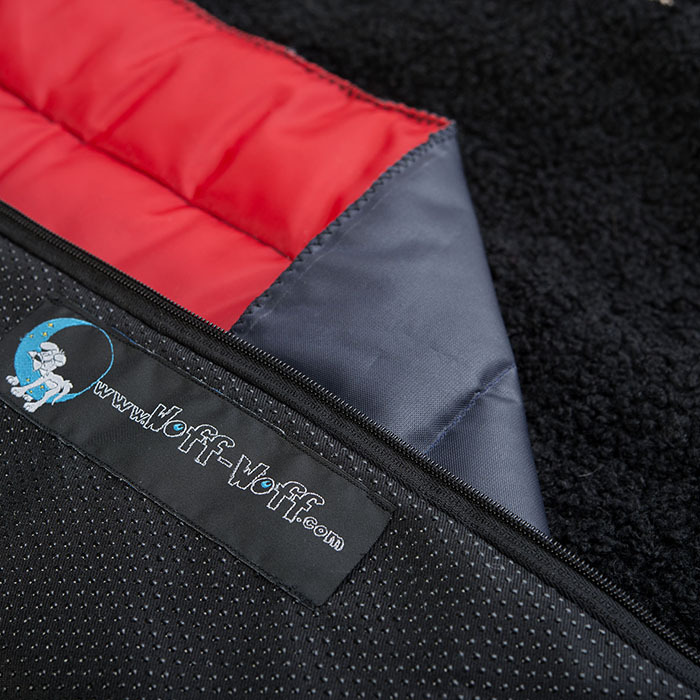 Created for the modern dog, the Cosmopolitan Dog Travel Bed means your furry friend can always come along for the ride. 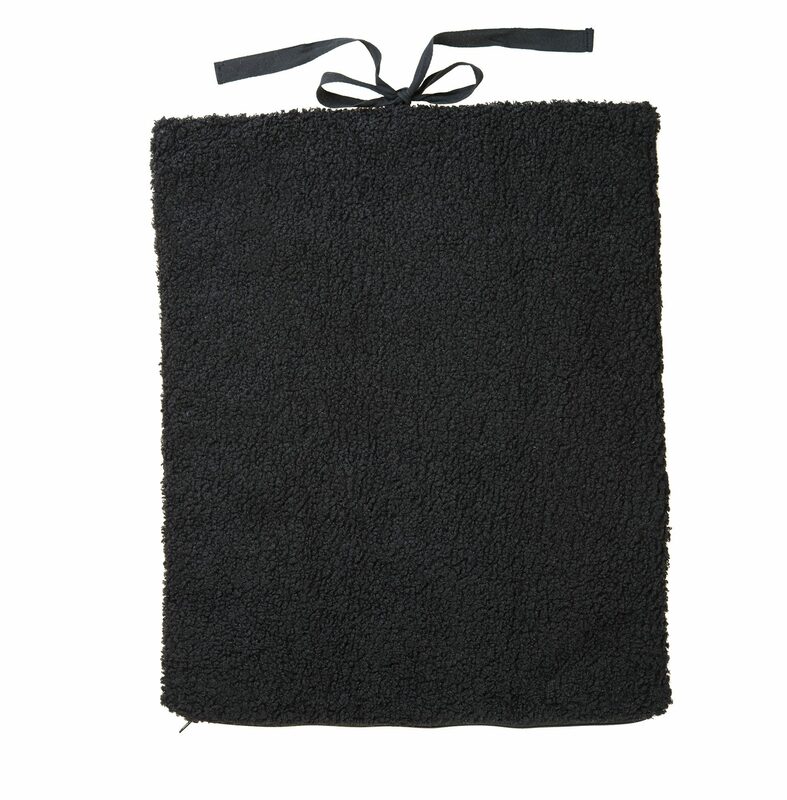 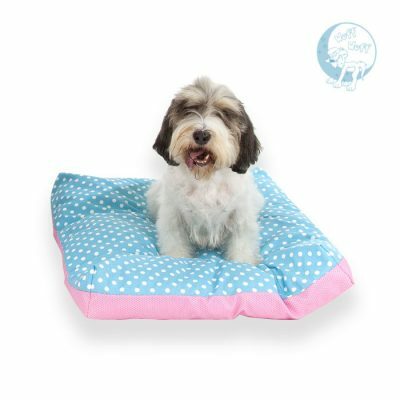 Whether your pooch is joining you out for dinner or for a picnic in the park, this dog travel mat provides a soft and familiar place for your friend to relax. 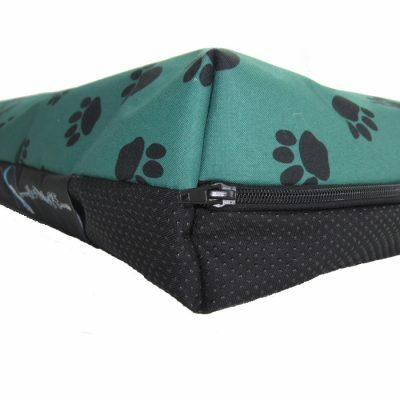 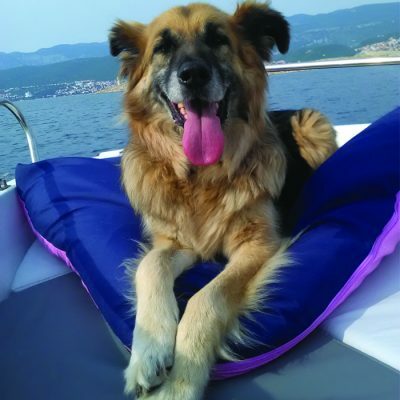 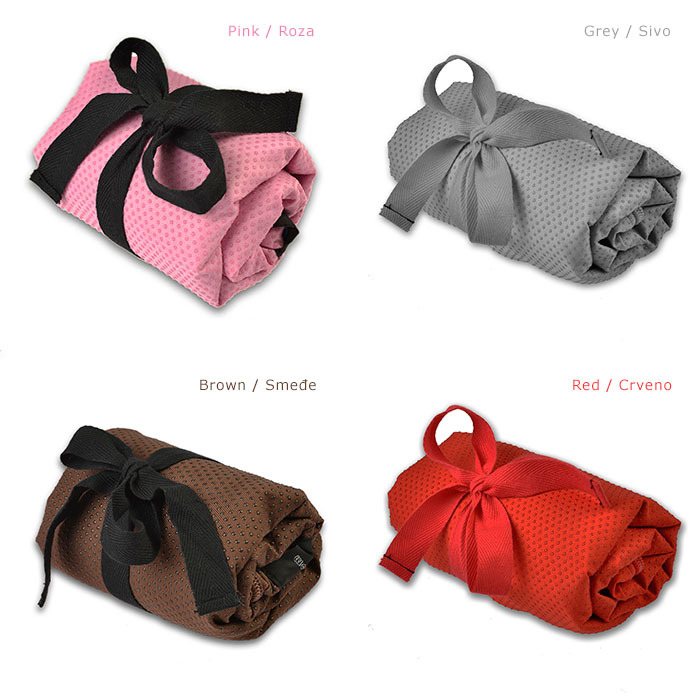 Cosmopolitan Travel Dog Mat features a comfortable padded top and filling with anti-slip bottom. 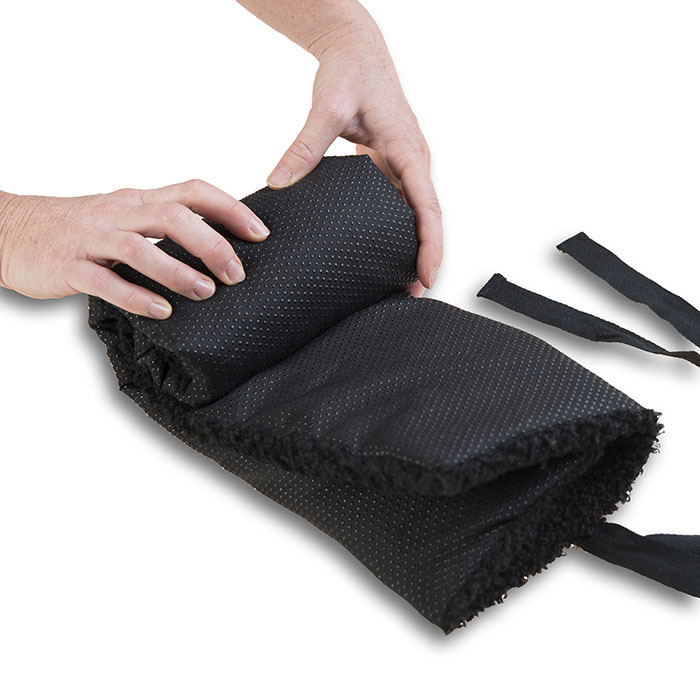 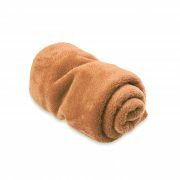 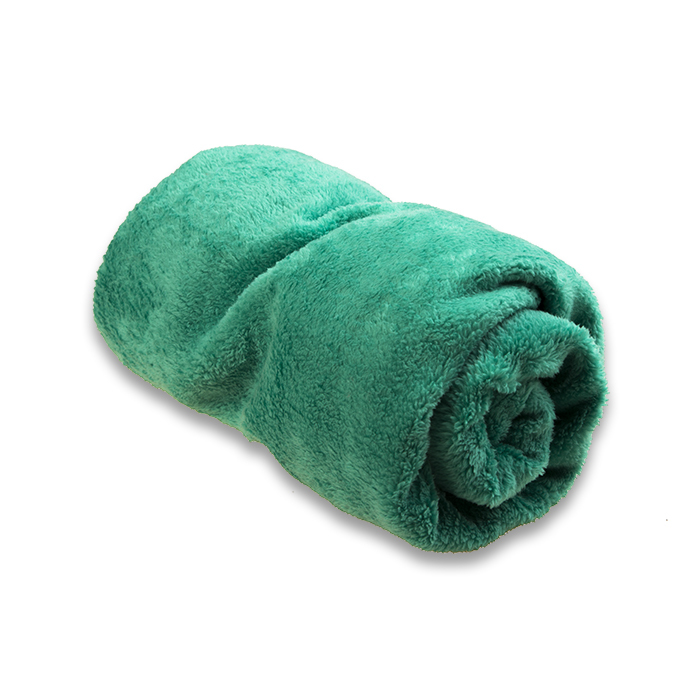 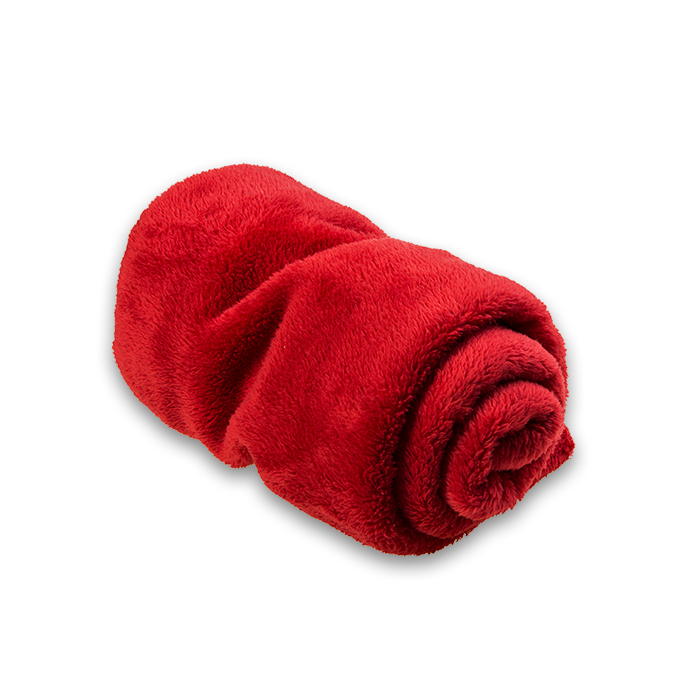 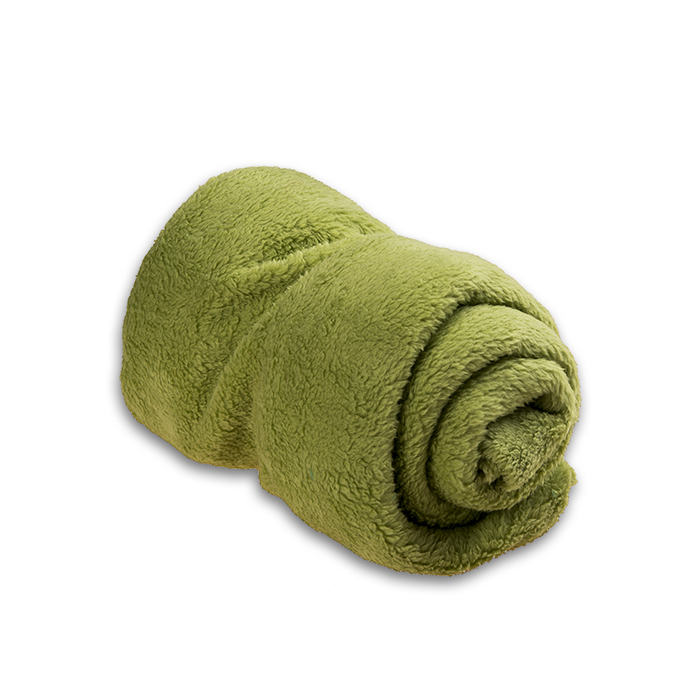 The handle is for easy folding and carrying, also it hides into inside of the mat. 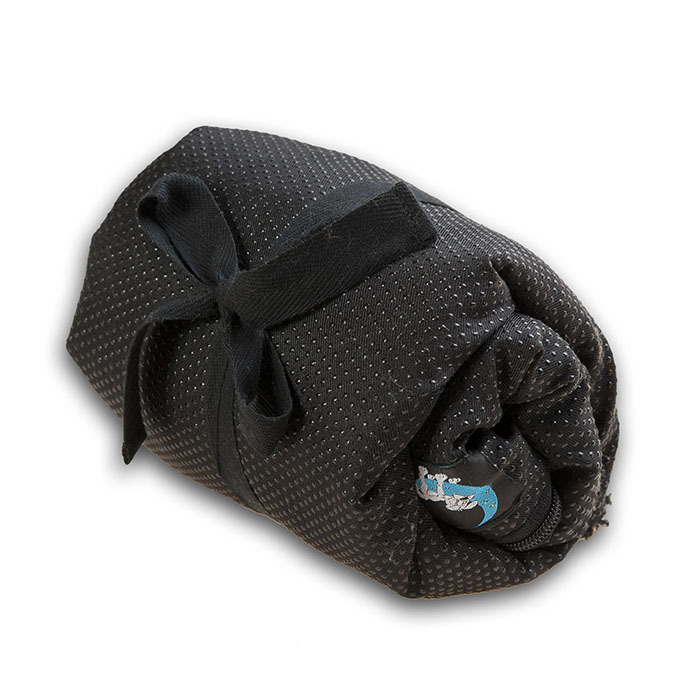 For the dog on the go, this cosy Cosmopolitan Dog Travel Mat is easy rolled up for a trip to the pub on your next dog friendly holiday.